At Three Valleys Hospital we provide a safe and supportive environment for up to 43 men and women with complex mental health issues, including our specialist nine bed dementia service. 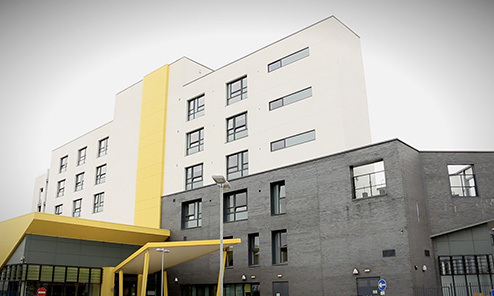 Three Valleys Hospital provides a clear care pathway, with four distinct rehabilitation services, and three community houses complementing our rehabilitation pathway. 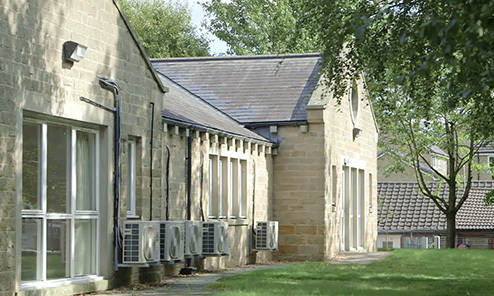 With easy access to Keighley and excellent transport links to the surrounding area, the hospital is ideally located for safe, structured and gradual reintegration into the local community. 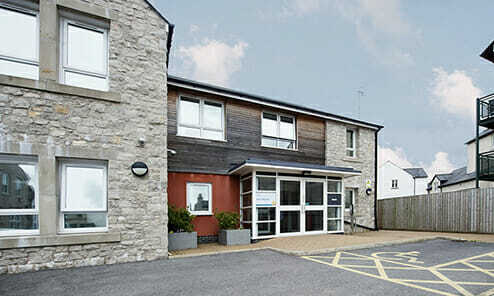 All bedrooms have en-suite facilities and the communal areas are spacious with a warm, homely feel. The hospital strives to support service users with sever and enduring mental health difficulties, who require ongoing rehabilitation. We place high emphasis on maximising quality of life and the prevention of re-admission to acute services. We provide a safe and supportive environment for those who may have suffered repeated placement breakdowns, offering continuity and stability. We aim to support individuals through periods of mental health fluctuations, by managing relapse and thus preventing re-admission to acute services. The hospital team work with challenging behaviours and look to reduce indents through pro-active management and a real understanding of our patient’s therapeutic needs. The hospital team work together to develop personalised, recovery focused programmes within the hospitals care pathways. By adopting an enabling approach and social care model, the team can support service users to achieve and maintain optimum functioning. There is a comprehensive range of therapies and activities to meet all service user needs, often delivered through bespoke and creative care packages. The philosophy of care at Three Valley’s Hospital is based on encouraging social and community integration. A strong emphasis is placed on collaborative goal-focused rehabilitation. Skills development is actively encouraged, and support is given to achieve optimum functioning. 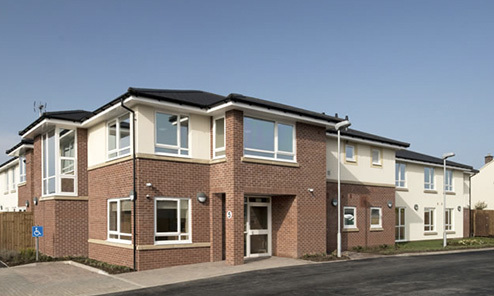 We support individuals to develop confidence and the ability to live in a community setting. Development and maintaining of social networks that are important to the individual. Full access and registration with the community GP service is available, in order to optimise and maintain the physical health of the individual.